Are you looking for quality window repairs? Then, you have come to the right place! CloudFree Windows is one of the leading companies based in Brighton and specialising in all kinds of window repairs. We pride ourselves in having experienced and trained professionals, whose talent is an assurance for best quality window repairs at affordable prices. 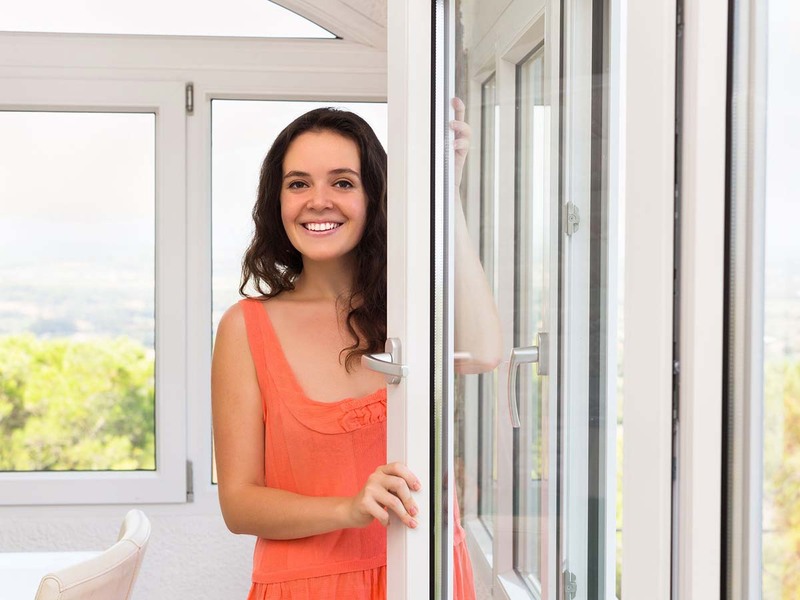 Here at CloudFree Windows, we use only high quality materials to carry out the window repairs to the highest standard. All the repair work will be carried out by fully trained workers who have extensive knowledge in the trade. We have served numerous customers throughout the areas of Brighton and we proudly claim that all the customers are highly satisfied with our service. We believe in helping our customers with full proficiency so that you can count on us every time you need window repairs. We carry out the work with extra attention to detail so that we can bestow you with excellent service at best market rate.